Really Awful & Dangerous Wiring Jobs. 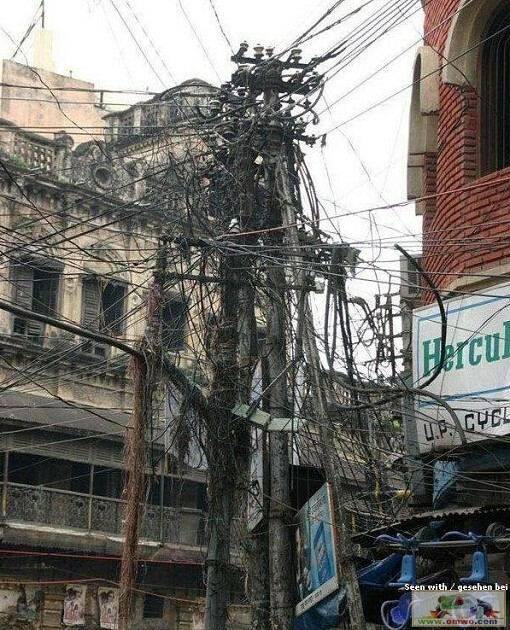 Pictures of some absolute shocking wiring jobs from the around the World. It’s not so funny, if you’re the poor devil who has to untangle a hopeless mess like this. If something went wrong where would you look? Here’s another classic photo of yet another ultimate mess, at least the background sky is nice. 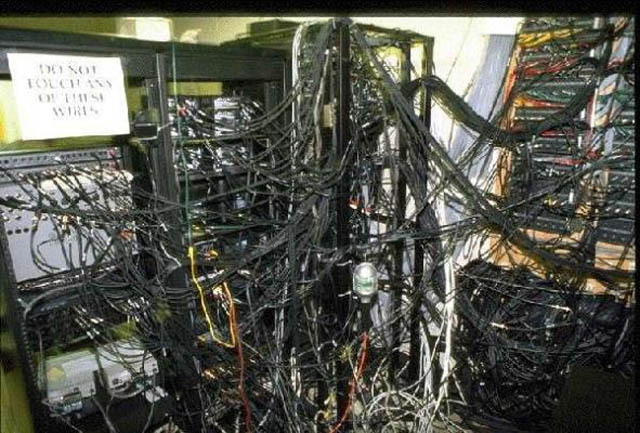 via Dark Roasted Blend: Really Bad Wiring Jobs. ← The Refuge of Sinners. No wonder there are so many disasters from house and business fires around the world. It’s amazing that faults can be traced and fixed, looking at some of these looms. I’ve seen some shockers like these behind friends’ stereo systems! 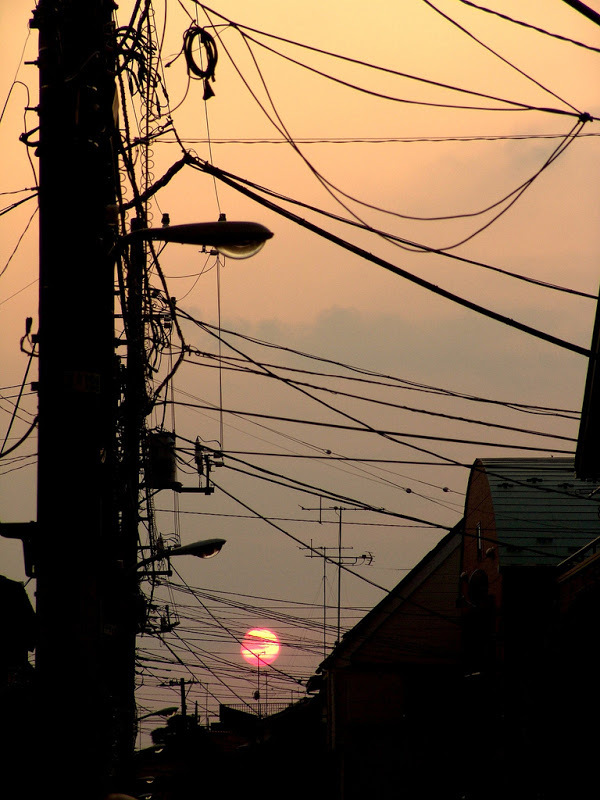 I bet your cords and wires are beautifully uncomplicated and safe my fiend. 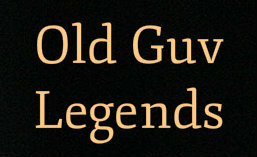 (friend).